A shout- out to all the Lego junkies out there as Landmark returns with its Annual Lego Challenge. 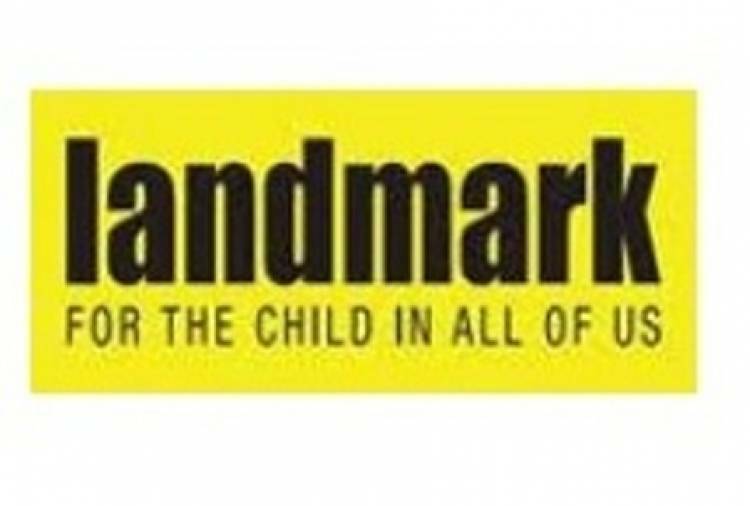 In this hunt for the ultimate Lego builder, Landmark is inviting kids between age 5 to 12 years to come and participate and win a chance to go to LEGOLAND Dubai. This exciting tower building competition will be held on all weekends until December 9th where participants will get 60 seconds to build the tallest Lego tower.